When a friend and I were talking about birth experiences, I said that I’d had the gamut of birth experiences and could just have normal births from now on and she responded: “No you haven’t. You haven’t had multiples yet.” Here’s to hoping we didn’t speak that into existence! (I’m happy to have one at a time!). What I did notice in reflecting on my births was a big change in my most recent labor, especially considering some factors. I’ve been to a lot of labors and though I’m slightly jealous of women who are able to breeze through (seemingly) without pain or noise, I am not those women. Looking back though, I realized that I’ve never had a “normal” labor (is there even such a thing) to see what would happen. After my first birth I was nervous and afraid I couldn’t do it. Then, after the c-section, my labor was still long and I was discouraged, but after research I realized that first time v-bacs are often longer since the uterus can take time to contract effectively. So, this is a long way of saying that I think there were a several factors that helped make my most recent labor my easiest. I’d love to hear if you’ve tried any of these factors and what made a difference for your labors, so please share in the comments! Of course, check with your doctor or midwife before making any changes when you are pregnant and always research for yourself anything you do while pregnant! 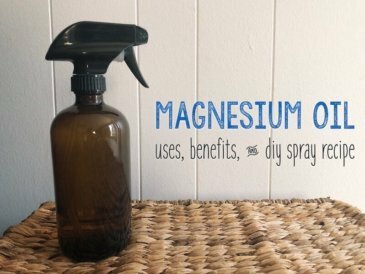 I’ve written before about how much I love magnesium and how we use it at our house, but I really noticed the difference during my last pregnancy! 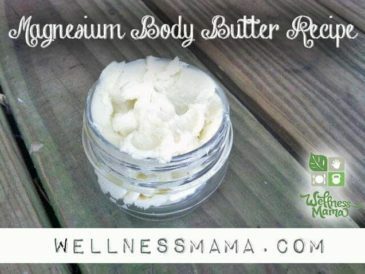 I used several methods of magnesium supplementation, but most often, magnesium body butter (here’s the recipe) and magnesium oil (how to make magnesium oil). 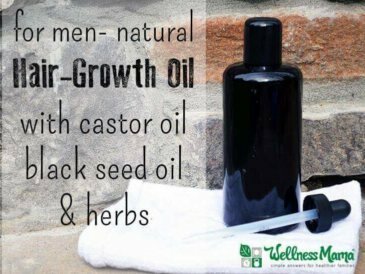 These are applied topically so the body only absorbs what it needs. 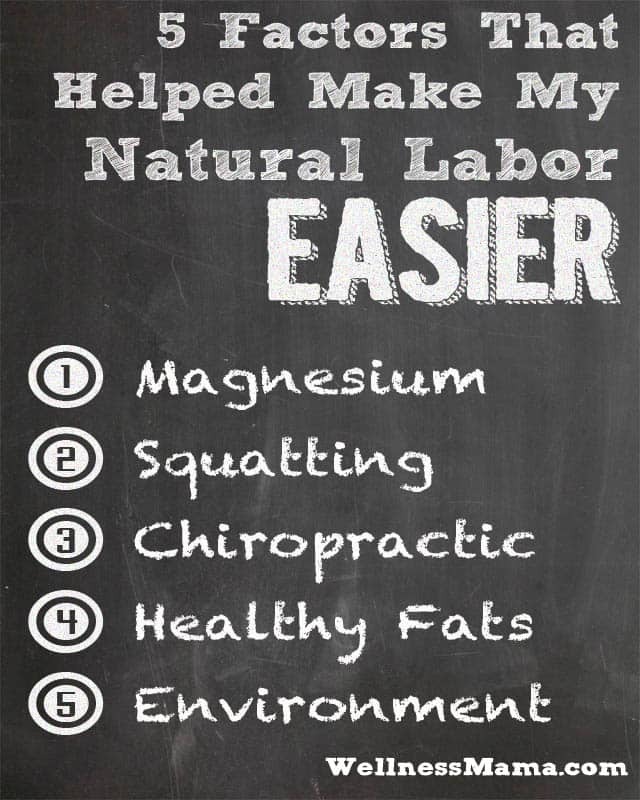 I also think that magnesium was part of the reason that my labor was so much easier this time. 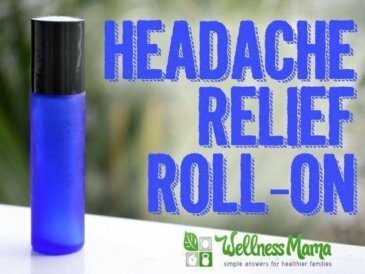 Magnesium is needed for proper hormone function and muscle health and I really think that for me, optimizing these factors with Magnesium made a big difference. I discovered a great blog KatySays.com written by Katy Bowman who is an expert in biomechanics. She has some incredible information on her blog about pelvic alignment and she also just released her first five years of blogging as a book. Thanks to her info, I stopped doing kegels and started focusing on pelvic alignment and squatting. If you haven’t already, check out her post, “You Don’t Know Squat” (and Part II). I think another factor is that I used a Squatty Potty (I reviewed it here) which made elimination easier while pregnant and which also was the reason for dilating 4 centimeters in one contraction. I’d had some Chiropractic adjustment during all of my pregnancies but it was sporadic and I often didn’t make it a priority at the end when the crazy nesting kicked in. This time, because she was breech, I was at the Chiropractor twice a week without fail for the last 8 weeks of pregnancy. My chiropractor focused on pelvic alignment and the webster technique, which has a good track record of getting breech babies to flip. I’m convinced that my little one just wanted to hit the ground running (which she did and hasn’t stopped since) but she was delivered breech. Even though the chiropractic didn’t get her to flip, I think it did help make labor easier. Fats are needed for proper hormone production and the body needs certain kinds of fats to make hormones correctly. Specifically, the body needs more saturated fats and absolutely no artificial fats like vegetable oils and margarine. 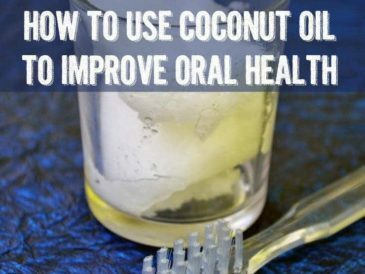 This pregnancy, I made it an absolute priority to consume a lot of saturated fats from sources like coconut oil, butter, tallow, animal products, etc and avoid completely all sources of vegetable oils. I also consumed plenty of Omega-3s from wild caught fish, fermented cod liver oil and chia seeds. I know this won’t be a popular opinion with everyone, but I really do think that being at home during my labor made a big difference for me. Obviously it isn’t always the best option and even for me, a c-section save my son’s life (and mine). For my specific birth in my specific case, it was the right decision and I also think it shortened my labor a lot since I was in a completely comfortable and safe environment and was able to really relax. 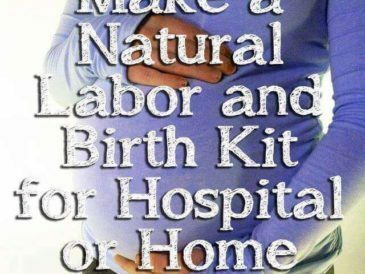 Have you had a natural labor? Was there anything that made your labor easier or harder? Tell me below!